Today’s guest blog comes from Binh Nguyen, account executive at Flackable. Flackable, headquartered in Philadelphia, is a national public relations and digital marketing agency for financial and professional services firms. 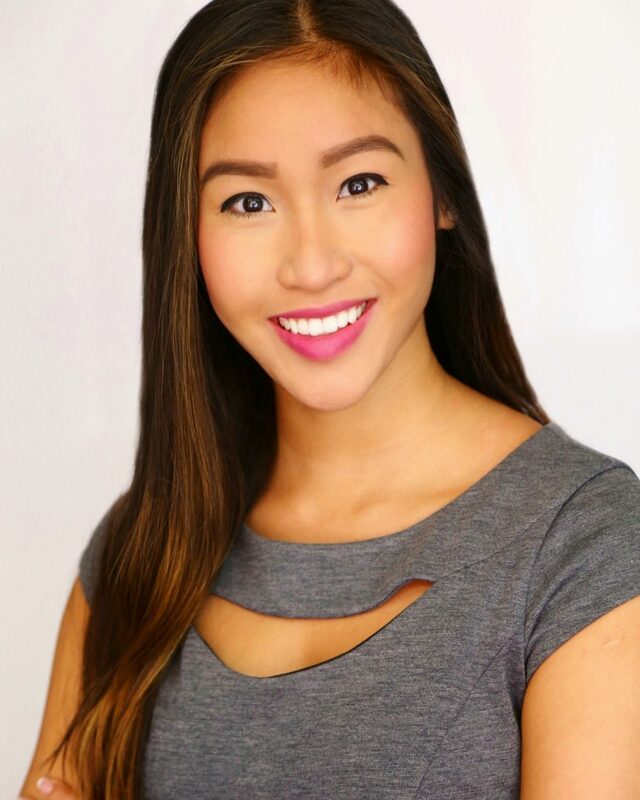 Binh leads PR and digital marketing campaigns for clients with the goal of establishing them as industry news makers and thought leaders at local, national and trade publications. Advertising is essential for driving exposure to any business. Companies are quickly adopting native advertising efforts to increase awareness in a relevant and efficient way. For those unfamiliar, native advertising is considered as any paid content that is “in-feed” and inherently non-disruptive. At its core, native advertising is sponsored content that fits the editorial content feed of print and online publications. Many advertisers are capitalizing on the use of native advertising, also known as advertorials or sponsored content, because of its visibility, accessibility and efficiency—and advisors can be at the forefront of this trends’ success. Online advertising provides a wealth of data on what does and does not work. 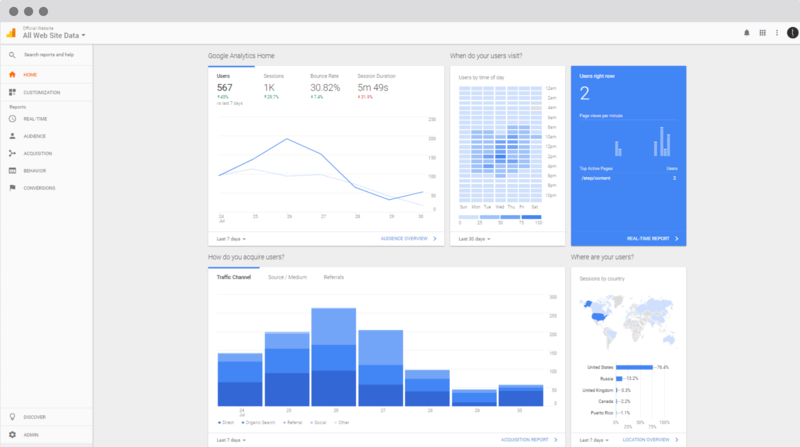 With platforms like Google Analytics, it’s easy to analyze the performance of a certain campaign or individual ad. For instance, traditional methods of online advertising, including banner ads and pop-ups, are known to have low click-through rates. According to Google’s Display Network, when people are served a targeted finance or insurance advertisement online they only click on the advertisement 0.33 percent of the time on average. Most people ignore these ads on the screen, finding traditional methods as a distraction from useful financial content. Native advertising, however, has proven its value. 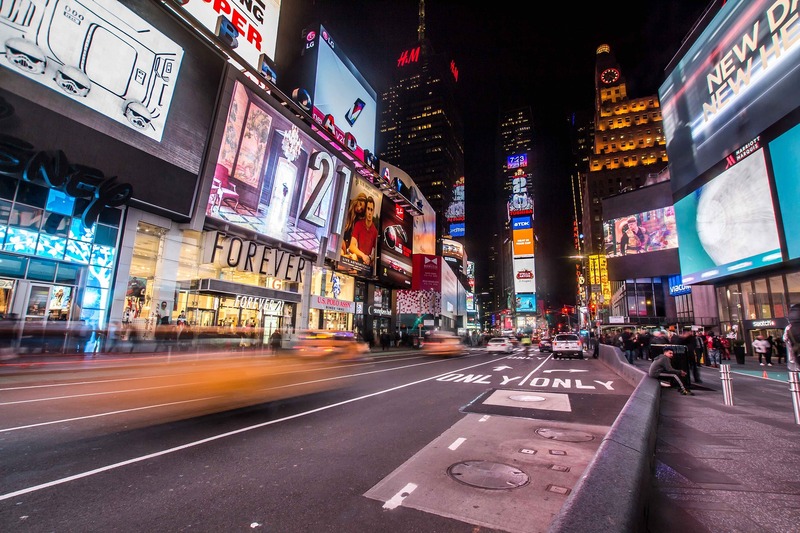 According to the Huffington Post, people view native advertisements 53-percent more than banner advertisements. The Harvard Business Review indicates, “native advertising has been proven effective in drawing higher click rates than traditional banner ads and other outbound marketing methods.” This is because native advertising is seemingly less intrusive than traditional methods. Many online users use ad blockers to decrease online clutter because they don’t want to be diverted from their current activity. Native advertising integrates with the content of the online piece, making it less aggressive. Native ads work alongside the form of editorial feeds disguising the true, and unwanted, nature of advertisements. Financial advisors clients’ are looking for valuable and credible content when they search online or in print publications. They seek useful information that provides advice about the world of money. With thousands of publications constantly aiming to display useful and actionable information to those searching – these online editorials are the perfect places to integrate native advertisements. The Harvard Business Review shows that, “70 percent of people say they’d rather learn about products through content rather than through traditional advertising.” Knowing this, financial advisors can create branded content that both addresses the question asked by the prospective client, while also providing information about their services. For example, advisors can publish an article giving tips on saving for retirement, or create an infographic that explains the differences between index funds and mutual funds. This content is then slotted into the editorial feed of any publication under the label ‘sponsored content’, which allows advisors to keep their content in front of people without them feeling the need to ignore another advertisement. No matter the case, the idea is for advisors to do what they do best – advise. Luckily, native advertising provides a means to do both, advertise and create value. For example, Forbes allows companies to write BrandVoice articles that offer both and and advertisement for their company. When someone reading your native advertising feels as though they have obtained valuable content that aids to their financial needs, they then associate that contention with your brand. Establishing brand recognition in the financial services industry is vital for long-term success, especially because there are many others that offer similar services. Native advertising has been shown to increase brand lift by 82 percent. Having a strong brand presence in credible publications is necessary in order to stand out. Curating an informative, credible and transparent image is crucial to gaining trust from present and prospective clientele. Eliminate spending on banner and pop-up advertising. Invest in creating useful information for a native advertising campaign. Write content that fits your audience’s needs. Analyze the costs of advertising in these publications in comparison to what the publications offers in terms of reach and credibility within the industry. Track the results of your campaign and make adjustments based on the key metrics you might be looking for. Native Advertising is new in the digital sphere, paving its way as the non-intrusive marketing tactic that works. Traditional advertising methods may be less costly, but the ROIs of such ads will never meet ones goals. Native advertisements are costly due to their successful nature, but they provide astonishing reach, views and positive social sentiment. Investing in native advertisements can ensure a financial advisors’ success in acquiring and retaining the attention of their audience.